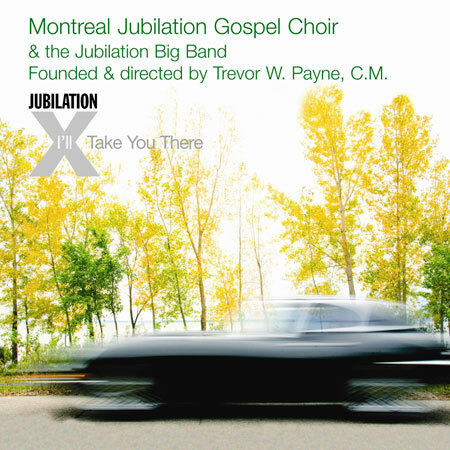 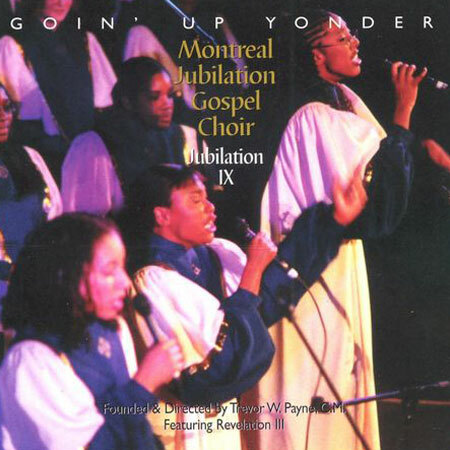 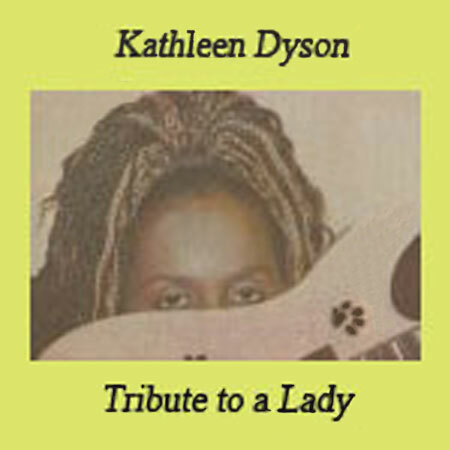 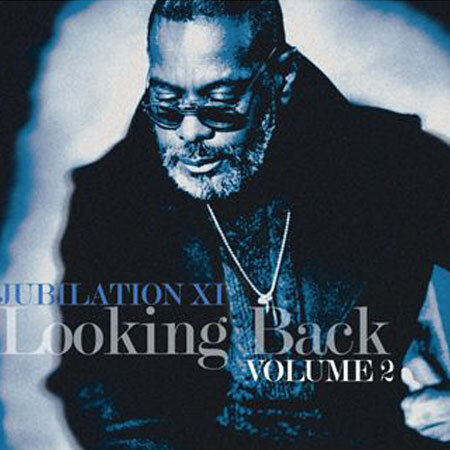 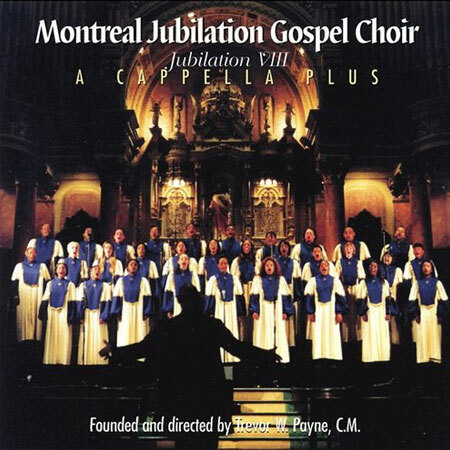 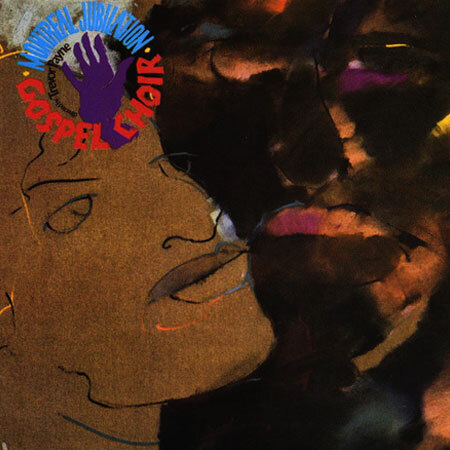 On this recording, the 35 member Montreal Jubilation Gospel Choir employs 9 instrumentalists as well. 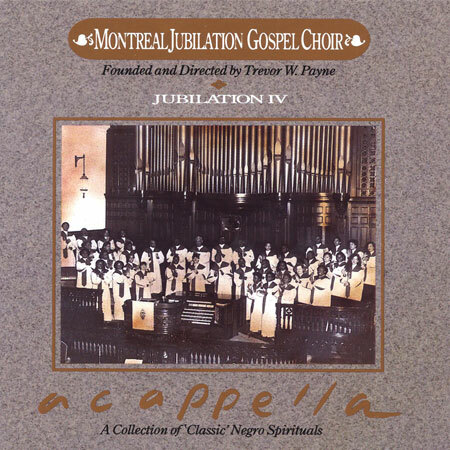 The sound of “A Cappella Plus” is rendered more eclectic by some unusual instrumental accompaniment: “ Great Day” is accompanied by a street band in the New Orleans tradition, while “Hail Mary” features a bassoon and an English horn among others. 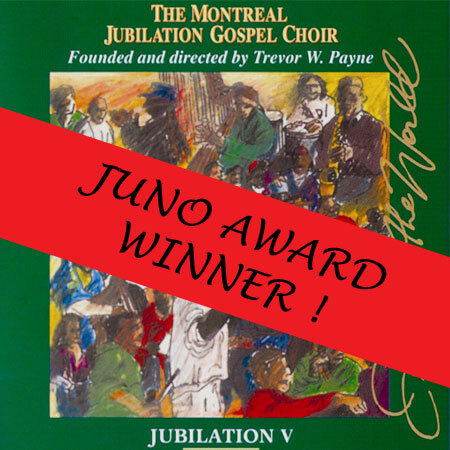 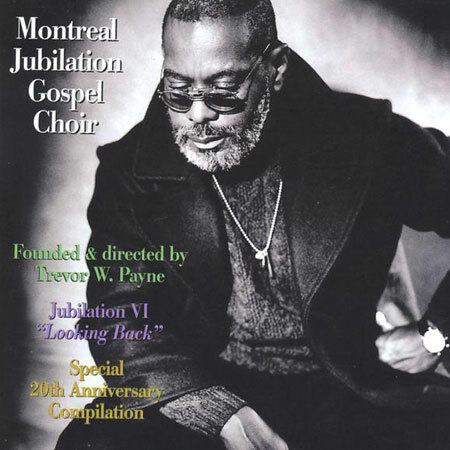 The Montreal Jubilation Gospel Choir, under the direction of Trevor W. Payne, has in the past decade evolved into what is now considered to be one of the world’s finest choirs. 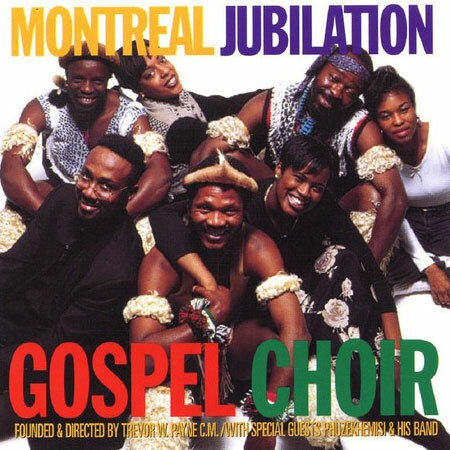 The choir’s first record, “Highway To Heaven”, was recorded live and released in 1986 by Justin Time Records and it has been three years since the Choir’s last release, “Jubilation VII – Hamba Ekhaya”. 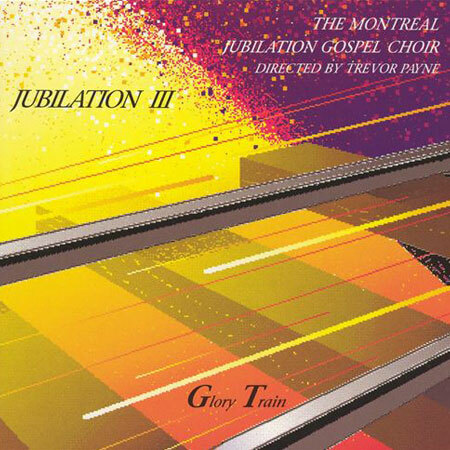 They’ve spent most of their time since then touring internationally and researching new material to extend their already rich repertoire. 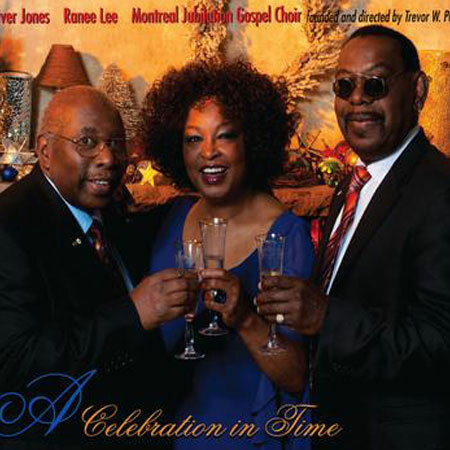 Traditionally, the Choir’s Christmas Concerts at St. James United Church in Montreal is THE occasion to present new tunes and include special guests in their performance.